Mostly all the organizations use Firewall/Proxy and even to use internet User Authentication is required. This can be a very difficult problem when you are a developer and you need to use Internet which is behind some firewall/proxy and on top of it required authentication as well. So If you are using a windows system which is using Active Directory Authentication & 99% organizations use the same authentication for Internet as well which is behind firewall/proxy. The below piece of code can help you to automatically handle user authentication for internet & proxy configuration whatever is configured in Internet Explorer by default. Thus developed application can be tested and deployed on any network/organization without any configuration change. //This line of code automatically detects the system configured proxy. 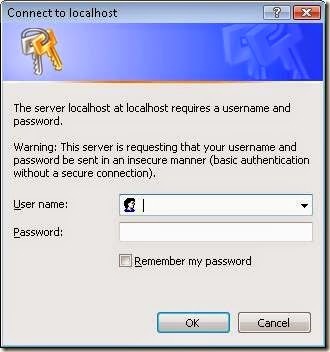 i.e the proxy setting configured in Internet explorer will be used when communicated with Internet. //This line of code fetched and logs on to the system using Authentication Credentials from cache. I'm Ashish. BE - Computers by education, Big Data Analyst and Software developer by profession, Ethical hacker by passion. Technology freak, Loves blogging, reading and talking. No Comment to " How to Configure Automatic Network Domain Authentication & Proxy in C# "